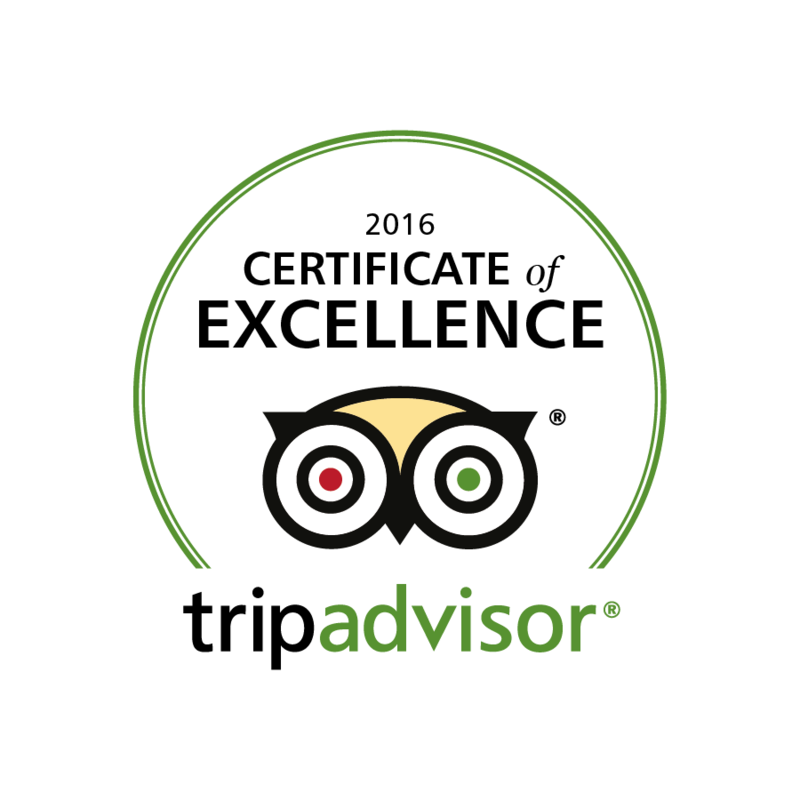 When you visit Safari Ostrich Farm for a guided tour you will find we also have a lovely restaurant as well as a Gift Shop. Our Gift Shop is focused on elegant and well-crafted Ostrich Leather gifts. 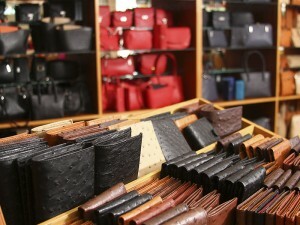 We have a wide range of beautiful handbags, ladies purses, belts and wallets. There is something for every taste and preference. 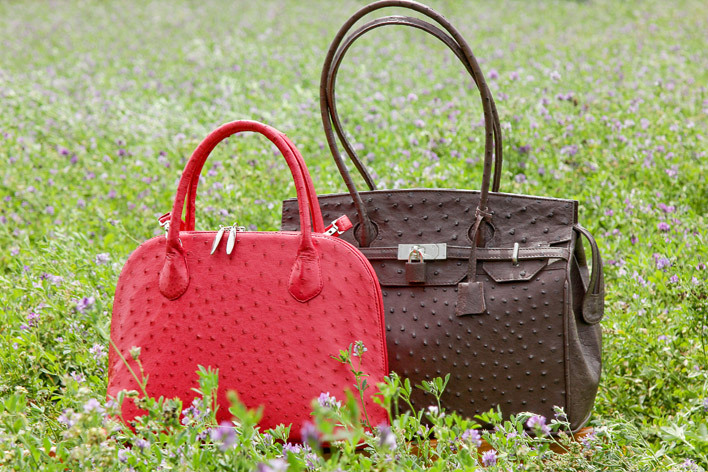 Ostrich leather is the 3rd strongest in the world and along with its richly textured and natural finish – it makes stunning products that will last a life-time. 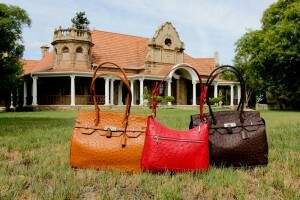 Ostrich leather is expensive but is sought after because of its durability and flexibility. Many of our ostrich products displayed in the Gift shop is manufactured with skins from our own farm. 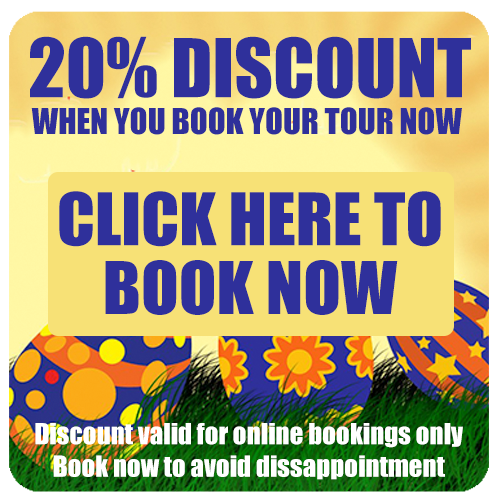 We pride ourselves on the quality of the products we offer to our clients as well as the range and price. 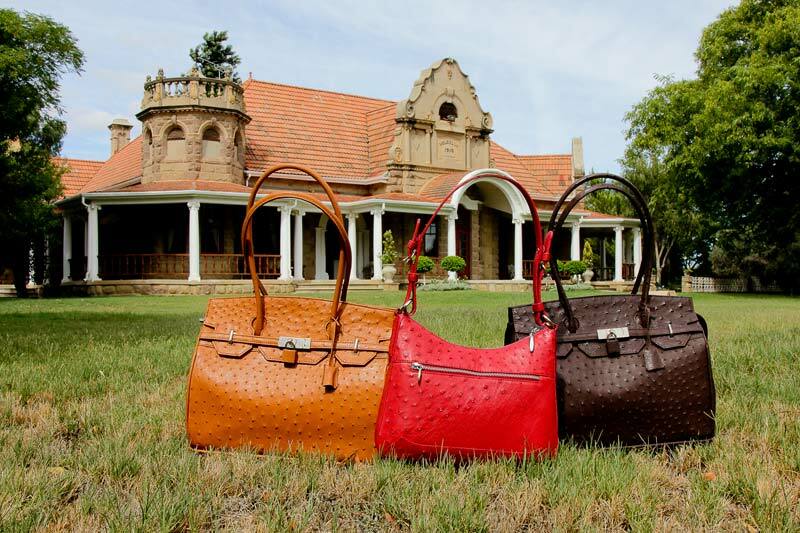 Safari Ostrich Farm’s Gift shop has the largest selection of Ostrich Leather products in South Africa from high fashion handbags to Ostrich leather key-rings, with our stunning range of ostrich leather products on display there is sure to be something that will appeal to everyone.